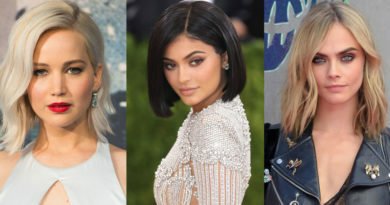 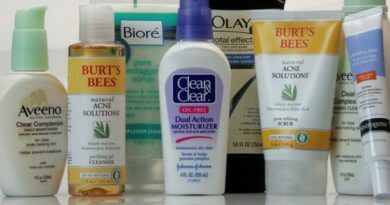 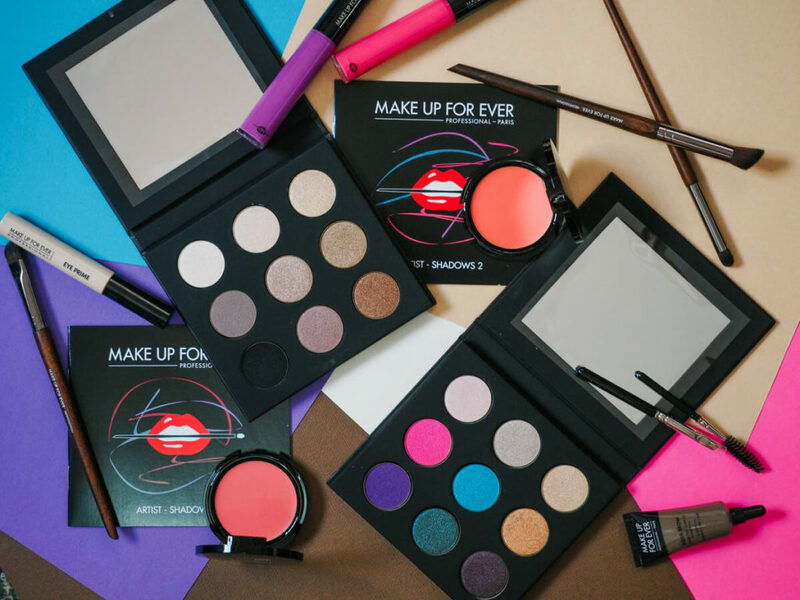 With this new season, its time to change your makeup look. 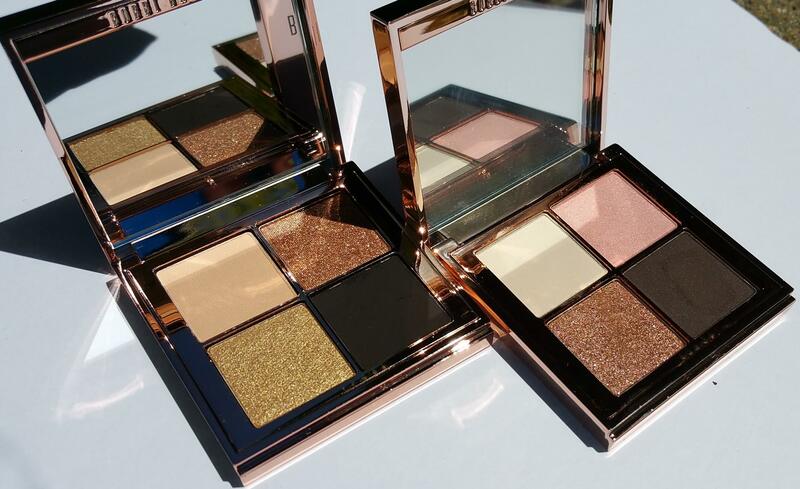 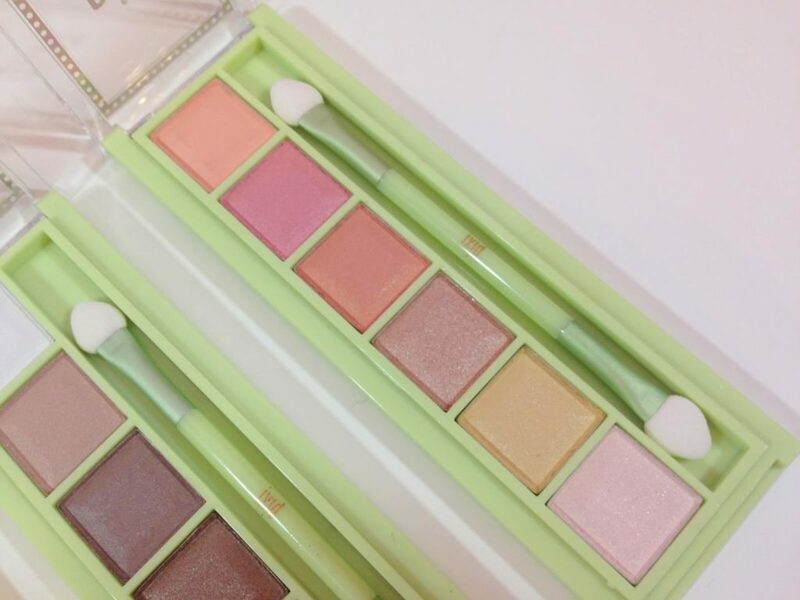 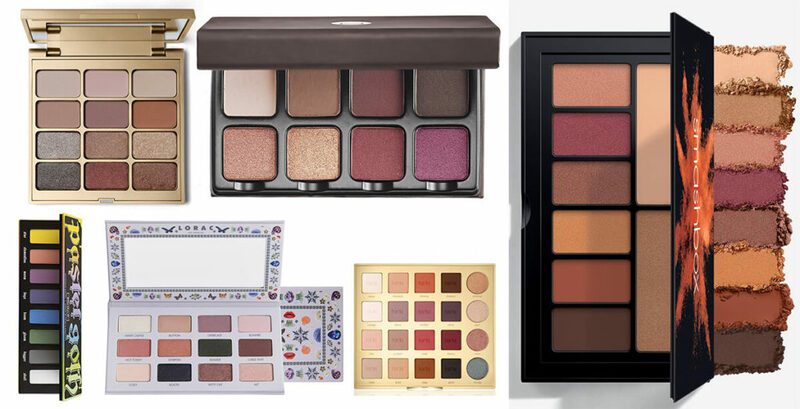 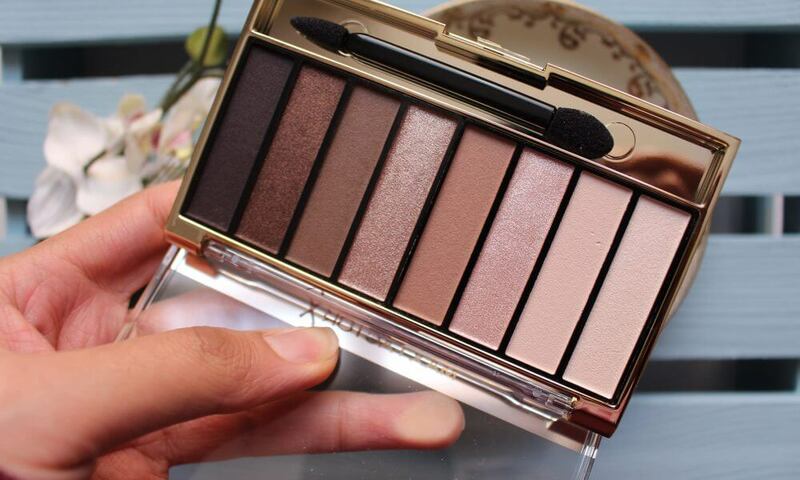 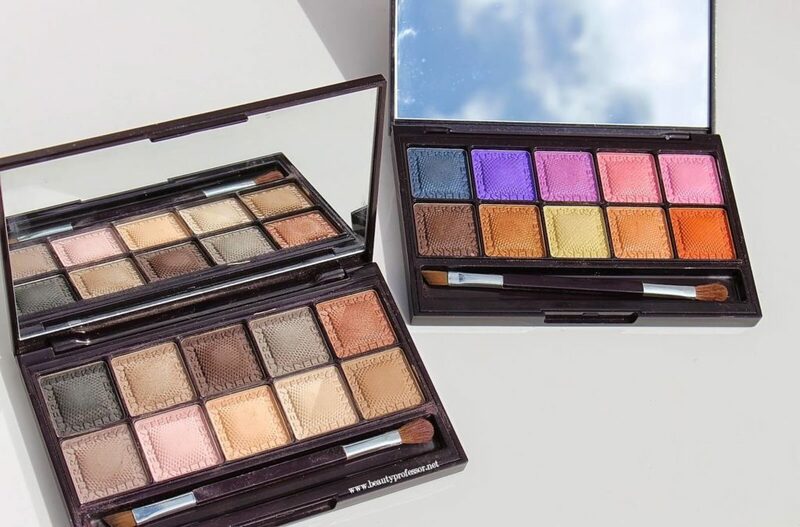 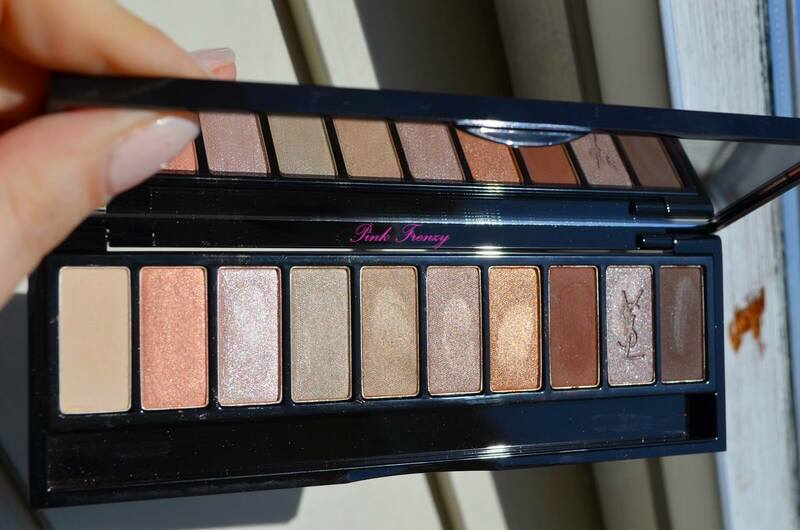 Thus, you need newest and best eyeshadow palettes for your eyes. 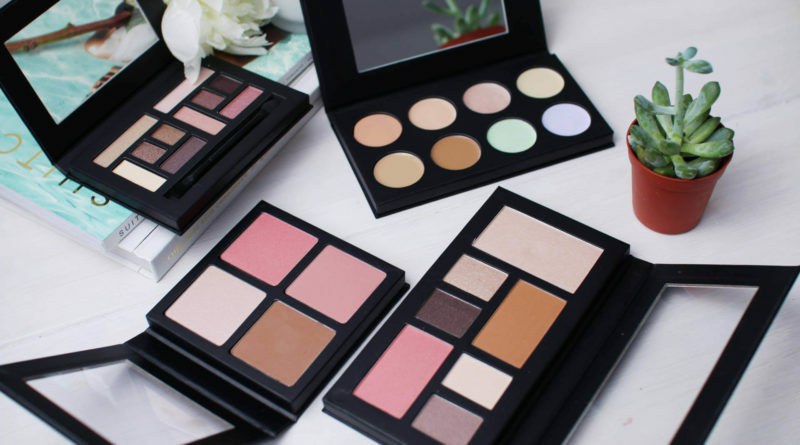 Just play with your look and you will some of the latest shades and beautifully vivid tray of colors to add that zing to your eyes. 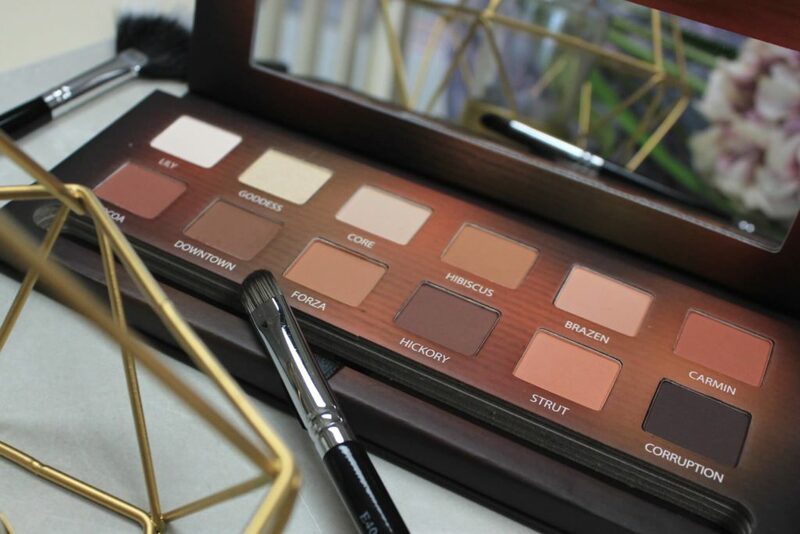 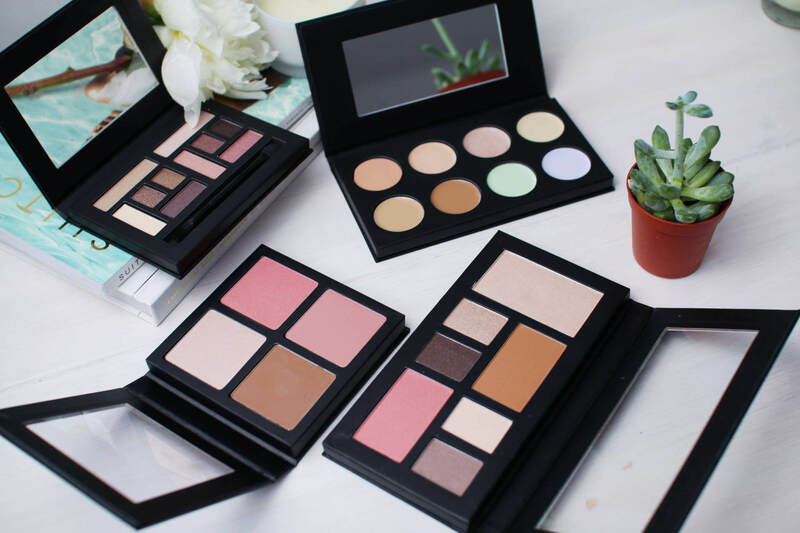 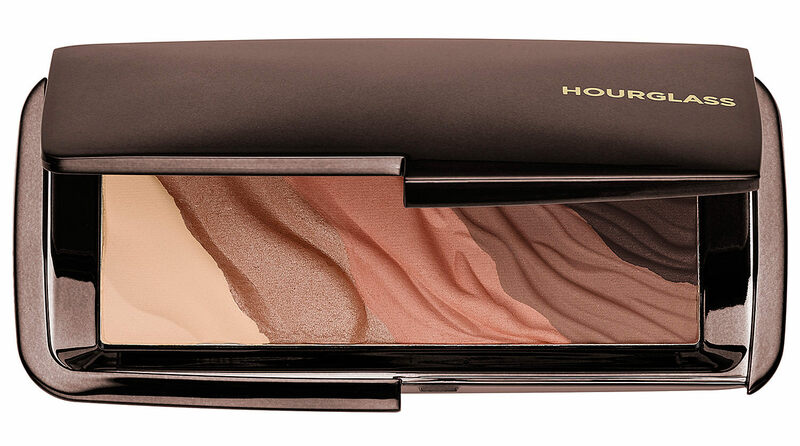 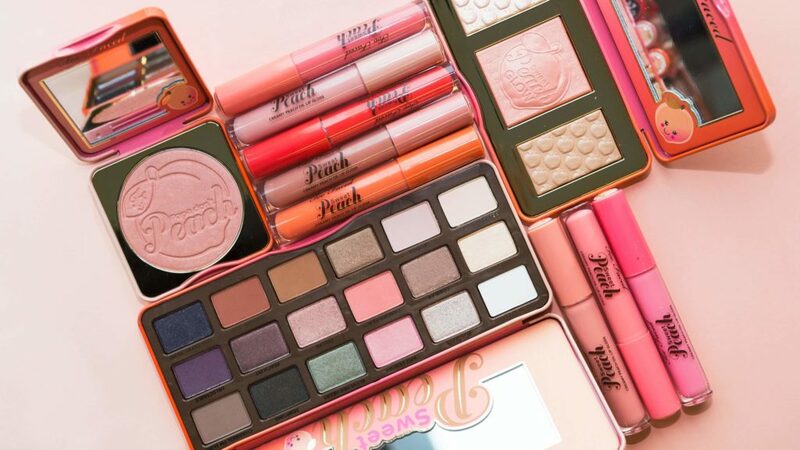 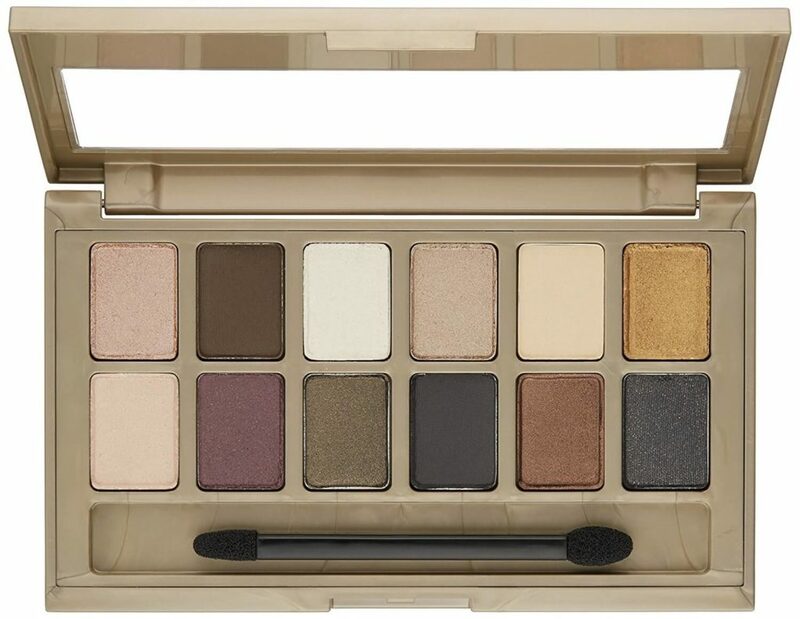 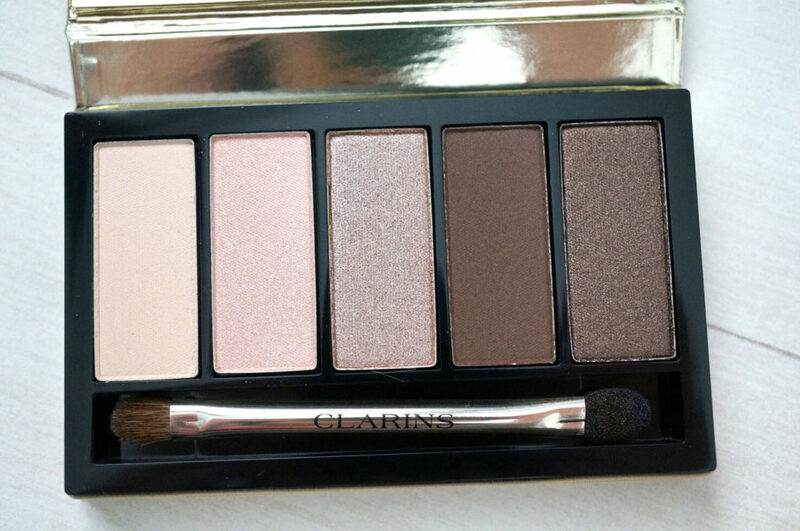 Eyeshadow palette enhances your appearance and gives your eyes the perfect look and shade that you want for a particular event.